On Monday, November 5, 2012, the United States Supreme Court issued its first opinion of the October 2012 Term. 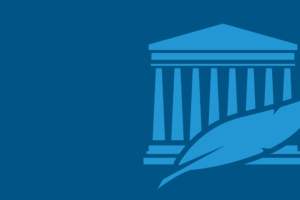 That opinion was a victory for Christian pro-life protester, Steve Lefemine, and the group Columbia Christians for Life, who were represented by The National Legal Foundation, a Christian public interest law firm. 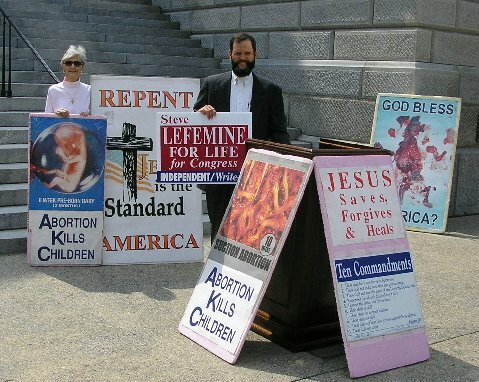 Mr. Lefemine’s case started out being about his right to protest abortion by carrying signs of aborted babies, designed to jolt the conscience of those who see them. Lefemine won his case in the United States District Court for the District of South Carolina on July 8, 2010. That court ruled that when Sheriff’s Deputies from the Greenwood, South Carolina, Sheriff’s Office threatened Lefemine with being cited for breach of the peace, they violated his free speech, peaceable assembly, and free exercise of religion rights. The Court enjoined the Deputies from interfering with Lefemine’s and Columbia Christians for Life’s rights in the future. However, that court also refused to award Lefemine attorney’s fees, despite a federal statute authorizing fees in such a case. The threat of paying attorney’s fees often motivates law enforcement officials to honor citizens’ rights. Therefore, the National Legal Foundation appealed the fees decision to the United States Court of Appeals for the Fourth Circuit. On March 5, 2012, a three-judge panel of that court affirmed the denial of fees. The National Legal Foundation then asked the entire Fourth Circuit to examine the case, but it declined to do so. Finally, the National Legal Foundation filed a Petition for a Writ of Certiorari at the United States Supreme Court. On November 5, the Supreme Court granted the Petition. Normally, when the Court grants a Petition, the parties file another round of briefs and orally argue the case. However, in this case, the Court reversed the lower courts, ordered that they treat Lefemine as a “prevailing party,” and sent the case back to the Fourth Circuit for further proceedings. Fitschen continued, “Our research indicates that this outcome—a unanimous decision without briefing and argument and without any support for the Petitioner’s position—has only occurred five other times in the past twenty years. That represents about 3/1,000 of 1% of the cases. We are praising God for this incredible victory. Not only are Steve Lefemine’s and Columbia Christians for Life’s rights vindicated, but law enforcement officials all across the country now understand that if they try to shut down pro-life protest—or any legitimate protest—they will face the almost certain prospect of attorney’s fees. This should motivate them to protect the free speech, peaceable assembly, and free exercise rights of all citizens. 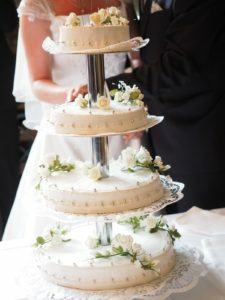 The National Legal Foundation defends religious liberty, the unborn, and the traditional family.